The Bombay Bar Association celebrated its 150th year of “documented existence” today at the NCPA auditorium in Mumbai. A coffee table book was released at the end of the event to commemorate the sesquicentennial celebrations. This book that sets out the entire history of the association has been compiled by the association. 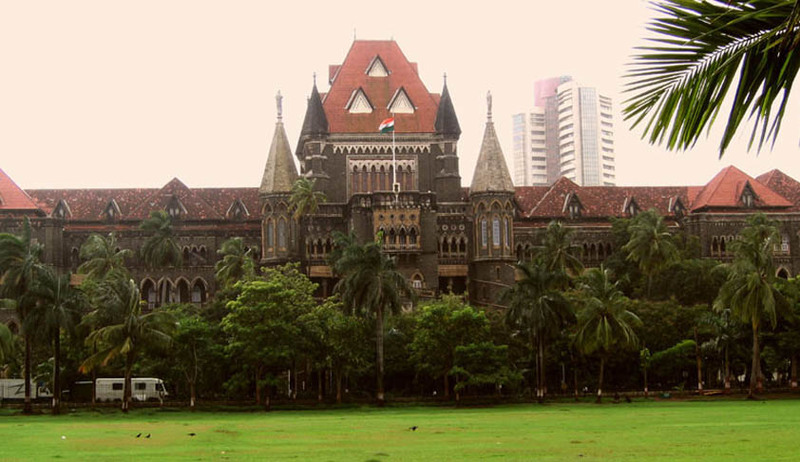 The history of modern judiciary in Bombay dates back to the establishment of the Law Courts in 1670, followed by the Mayor’s Court in 1726 and the Recorder’s Court in 1798. The Supreme Court of Bombay was set up on 8th May 1824, which functioned till 1862, when the Bombay High Court was established under Letters Patent issued by the Queen under the authorisation issued by the British Parliament under the Indian High Courts Act 1961. Also, the article briefly talks about the imposition of the Emergency and how members of the bar stood firmly behind political detainees, the writ petition filed under Article 32 by Senior Advocate Iqbal Chagla before the Supreme Court which came to be known as the first judges case. The event itself had many speakers. Current Supreme Court judges who also at some point practised in the Bombay High Court Justice DY Chandrachud and Justice Sharad Bobde were the Chief Guests, along with the Bombay High Court Chief Justice Manjula Chellur, Milind Sathe, President of BBA and Birendra Saraf, Secretary of BBA. Milind Sathe began his remarks by stating that BBA was the oldest bar association in the country. He then traced the entire history of the Bombay Bar Association highlighting its glorious past, enumerating the names of various luminaries who have been a part of the bar. The first Chief justice of India Harilal Kania, the first Indian Chief Justice of the Bombay High Court MC Chagla, the first Attorney general of India MC Setalvad, Father of the Nation Mohandas Karamchand Gandhi were all members of the Bombay Bar. The current Chief Justice of the Bombay High Court Manjulla Chellur spoke on the rising pendency of cases and said that the bar must play a positive role in tackling the challenge of mounting arrears. Justice Chellur is the second woman Chief Justice of the Bombay High Court in history. Justice DY Chandrachud reminisced about his days as a lawyer in the Bombay High Court and then 13 years as a judge. The people who contributed to his legal career and left an imprint, people like Milind Sakhardande, former Solicitor General of India Tehmtan Adhyarujina and Firdaus Talyarkhan. Justice Bobde said that bar associations need to be responsible and pointed out that there have been instances where lawyers acted in a manner that was unbecoming. Birendra Saraf, Secretary of BBA said that members of the bar need to reflect on the rich history of the association and take inspiration from it, to rededicate themselves to further the cause of administration of justice. Attached is the article drafted by the BBA.